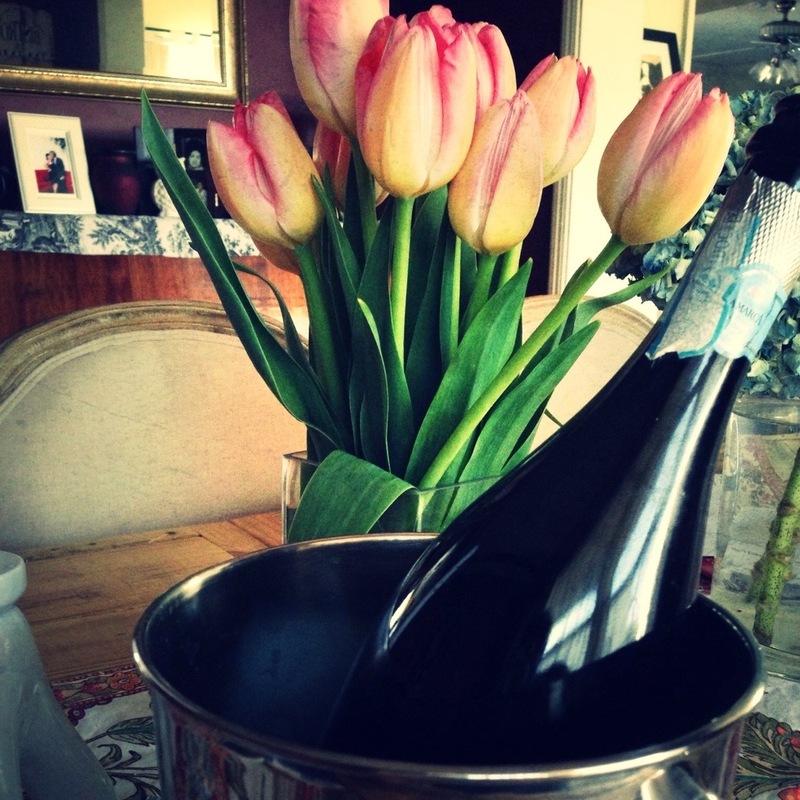 this Sunday sponsored by: le printemps et le champagne! This entry was posted in belle vie, la cuisine and tagged brunch, la prèsente, photos, Sunday by rebeccawenstrup. Bookmark the permalink.